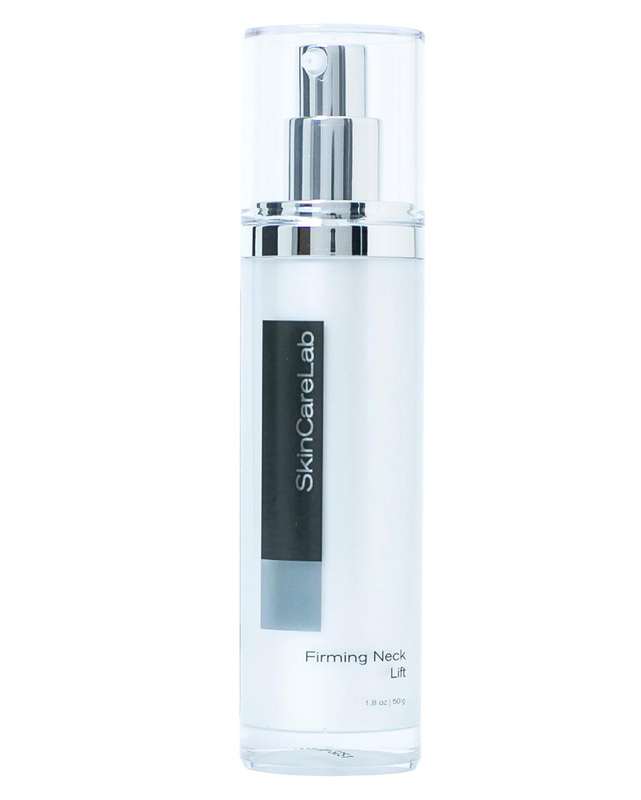 A hydrating and firming cream, specifically formulated for the delicate neck area. A powerful complex of peptides and antioxidants works to stimulate elastin and collagen, softening wrinkles and smoothing skin�s texture. Use morning/night as first layer before adding other products.